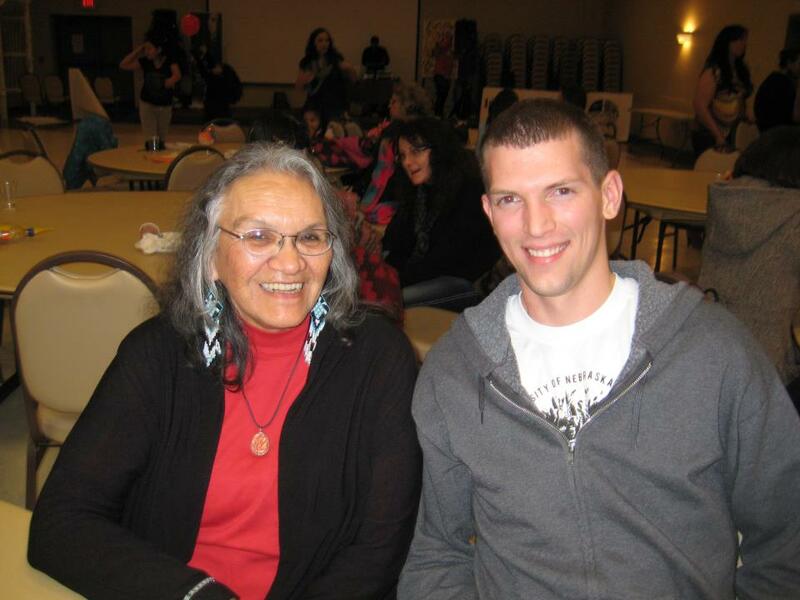 ….to the Southeast Nebraska Native American Coalition website! 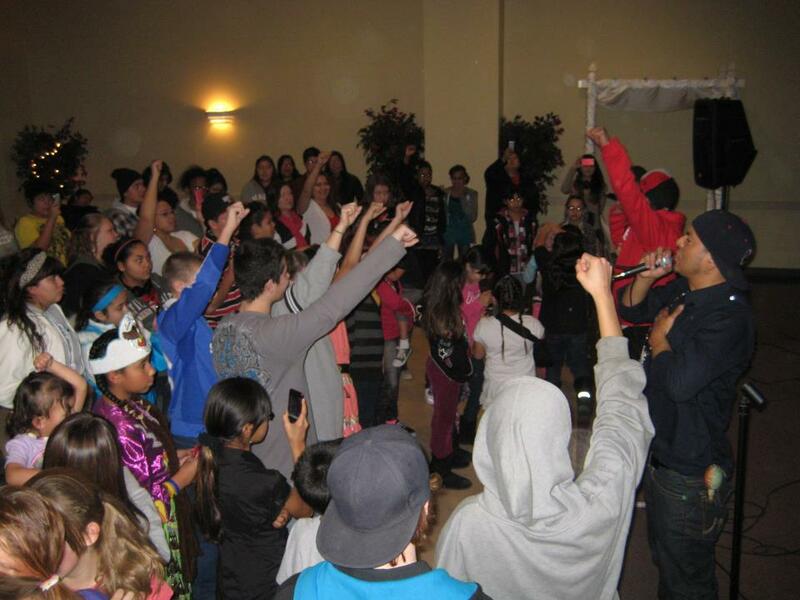 1.Youth Programs (infused with Native culture, language, spirituality, family values, peer to peer and youth leading, advocating, mentoring other youth, and job empowerment). We sponsored the first ever Native American Cultural Arts Festival held January 21, 2012 featuring: short films by Native American Public Telecommunications; charcoal drawing and beading workshops; open mic and poetry jam; exhibition dancing; and performance by Culture Shock Camp, hip hop artists and motivational speakers. 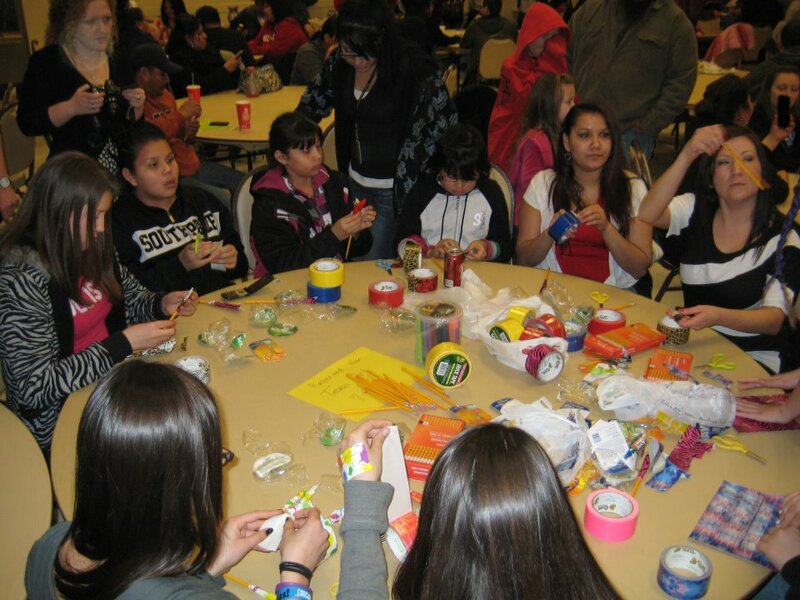 2.Community Connectedness Programs: including the dissemination of resources and information among all Native populations across age groups, the organization of a Native American system of care to address poverty, historical trauma, and access to health care for the development of all Native populations in southeast Nebraska. SENNAC was formed on the belief that urbanization has decreased or minimized Native American values, pride and traditions, and caused cultural heritage loss and low parental engagement among Native populations in southeast Nebraska. Factors contributing to the above problems include: boarding schools where Natives are raised away from their cultural values, single parent families (financially burdened and lacking role models), substance abuse, incarcerated parents, youth wards of the state living in group homes and youth centers, adoption of Native children into non-Native families, lack of education, lack of knowledge and cultural competency among service providers. Consequences include: Loss of parenting skills, high mortality rates, suicide, physical/mental health issues, substance abuse/addiction, teen pregnancy, hopelessness, lack of knowledge and skill development, racial profiling, poor academic achievements (high drop-out rates among Native high school students), intercultural conflicts, lack of communication among Native populations causing issues of trust and jealousy, repeated cycles of dysfunction, disconnect between the youth and adult Native population, low self-esteem/confidence. We meet on the first Friday of every month at the Region V Systems Building, 1645 N Street, Lincoln, Nebraska from 12:00-2:00 PM.